All of those things (and more) are nice to have, but they’re not a requirement for success. What is a must-have, though, is a good attitude. Without the proper mindset, you’ll constantly be battling your own brain, and that’s exhausting. 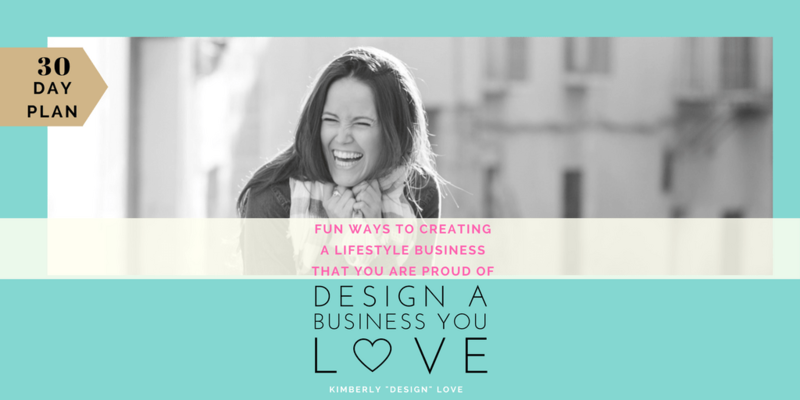 I am launching a workshop for people who want to start a business called Design a Business You Love.